Danish Zehen was a social media influencer too and promoted various brands. 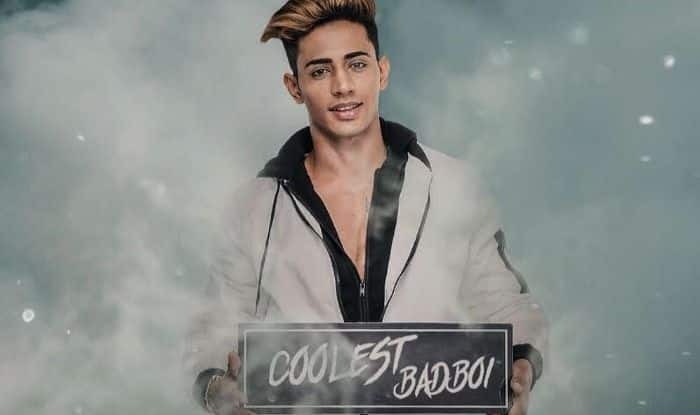 Devasted at the news of sudden demise of the ‘Coolest Bad Boi’ of MTV’s show Ace of Space, fans of Danish Zehen are pouring their broken heart out on Twitter. The 21-year-old Vlogger who also was the brand ambassador of Gillette, died today in a car accident on the Vanshi highway in Mumbai. Fans were just tapping to the last story which Danish had uploaded on his Instagram account while driving the car, when the news of his car smashing in an accident started surfacing. The initial reactions were of disbelief before Ace of Space‘s Vikas Gupta confirmed the news. The shocked fans started pouring in their condolences mixed with grief after Vikas’ post. No u can't leave us so soon. Life is indeed very uncertain !! We never know what happens the next moment.You were only 21 !!! Danish was expected to return to the show Ace of Space through a wild card entry. His sudden demise has erupted wonderment among fans about how Vikas will break the news to the contestants and also regretting contestant Chetna’s decision of choosing Fiza over him in the show. Danish Zehen was a social media influencer too and promoted various brands. He began his career with Justin Bieber hairstyle which became an instant hit and earned him a lot of limelight and fan following.